Profiled in one of our first People of Vietcetera features, Michael Comerton’s team at Platinum Beverages has made its mark on the new Vietnam. 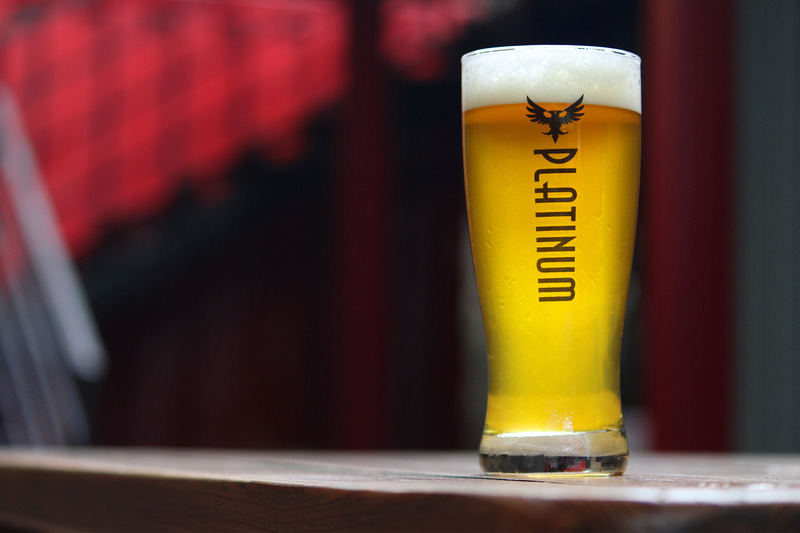 As the pioneer in premium craft beer in Vietnam, Platinum Beverages continues to introduce new options to its lineup. This time, their team is releasing a new brew just in time for the summer. The latest addition to their premium craft beer lineup is a new refreshing dry-hopped summer ale at 4.6% ABV. Brewed based on the inspiration from the need for a refreshing beverage for the hot and humid summer in Vietnam, the Platinum East Sea brew is releasing just in time for fun times at the beach, making its full debut in July 2017. Platinum Beers is proud to announce brand a new family member to the lineup: Platinum East Sea. The Platinum team explains that the new brew is made from 100% natural ingredients imported from the USA and Australia. The Platinum East Sea brew begins with a low bitterness from fresh hops and then a tropical twist with a savory hint of fresh grapefruit, orange zest, peach and herbs. The result is a long finish of slight bitterness and spiciness. It’s a hop-forward beer that’s exceptionally drinkable. It’s the perfect beer to pair with the Vietnamese summer. Platinum East Sea pours with a pale straw color, moderate haziness, and a fluffy white head to top it off. Hops, citrus and peach leave a memorable aroma, while the flavor is followed by a smooth mouthfeel and a medium body. The finish is crisp and perfect for the Vietnamese summer. The smoothness of Platinum East Sea makes it a perfect match with all types of seafood. The slight bitterness also makes the beer a great pairing with flavorful and spicy Vietnamese dishes, like the banh trang nuong and cao lau. Platinum East Sea is now on tap of Bia Craft at 03 Le Ngo Cat Street, District 3, Ho Chi Minh City. It’s summertime, it’s East Sea time! 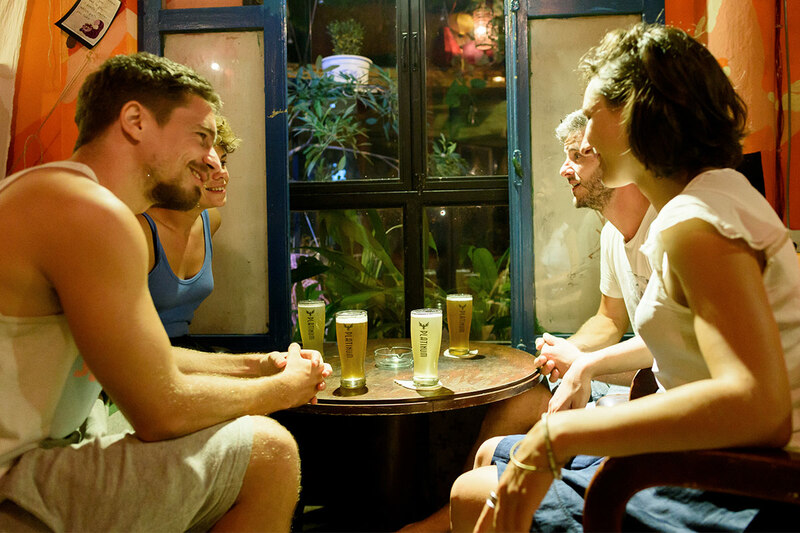 Established in 2014 by Michael Comerton, a brewmaster with an Irish background, Platinum Beers brings the spirit of the premium craft beer experience to Vietnamese customers. Platinum Beers has two main products: Platinum Pale and Platinum Golden and is constantly innovating with new seasonal and specialty ales. Platinum Beers is now available in Ho Chi Minh City, Da Nang and Ha Noi. For more information about Platinum and venues that serve Platinum, please contact www.platinumbeers.com or Platinum Fanpage: facebook.com/platinumbia. 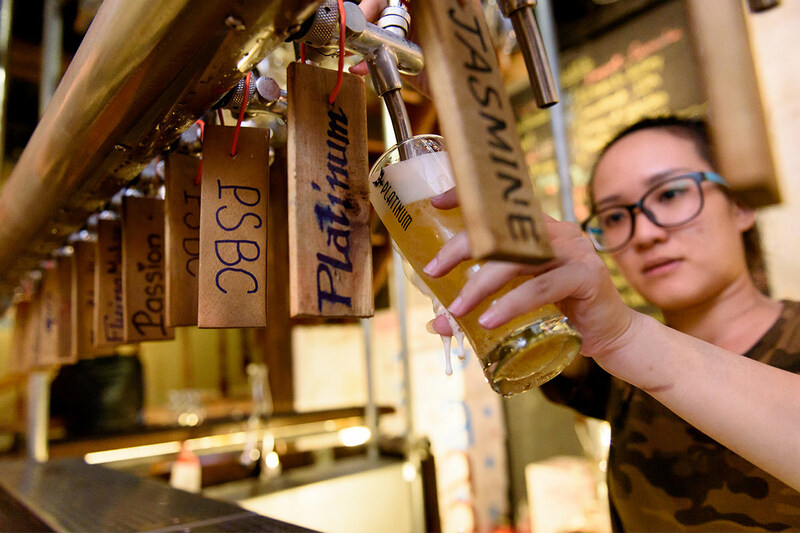 For more Vietcetera insights into Platinum Beers and the Vietnamese craft beer industry, check out the recent press in CNN and our team’s interview with Michael Comerton.